specially made for your packaging needs! 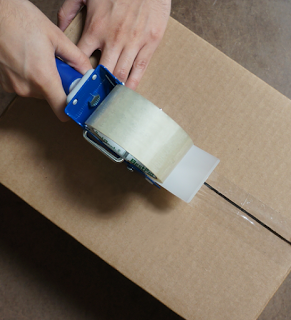 BestPack’s BG tape is a specially formulated adhesive and film composition to create a high tack property. As a case sealer manufacturer, the BG tape has been specially formulated to apply a consistent seal with less downtime. 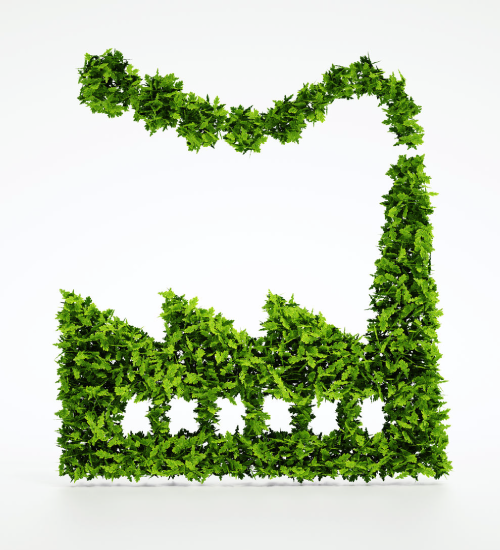 BestPack Tape is manufactured in environmental standard 14001 ISO Certified Facilities. 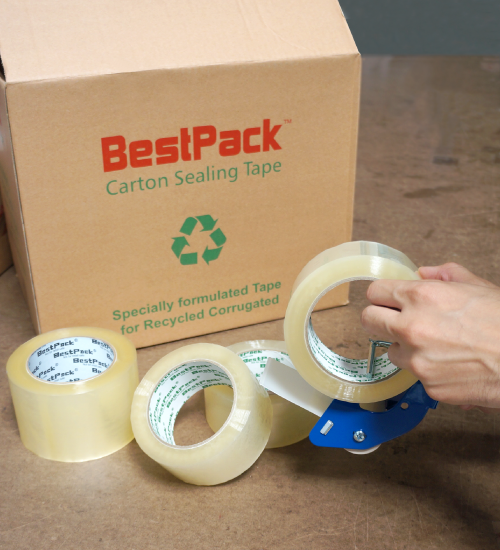 BestPack’s BG film is more durable than our competitors, allowing you to down gauge a mil thickness for a comparable seal. 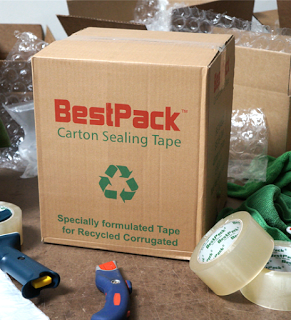 Extreme Temperatures from -30˚F – 200˚F, Overstuffed Boxes, and Dusty Environments, BestPack’s BG Tape is the one taping solution. 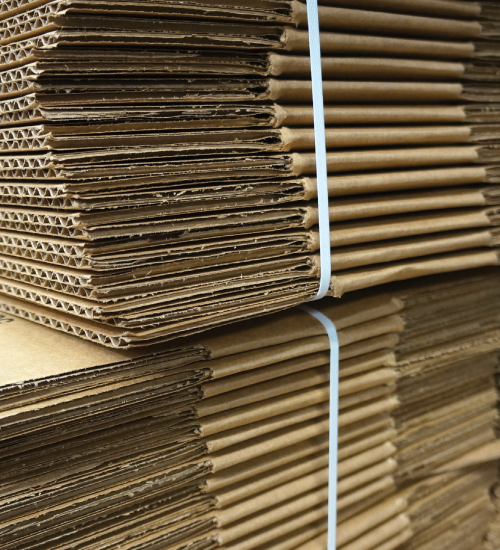 BG Carton Sealing Tape is perfect for difficult and challenging applications that include the use of 100% Recycled Corrugated! 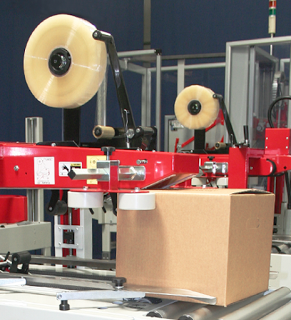 Visit our BG Tape Page for more information on our carton sealing tape.